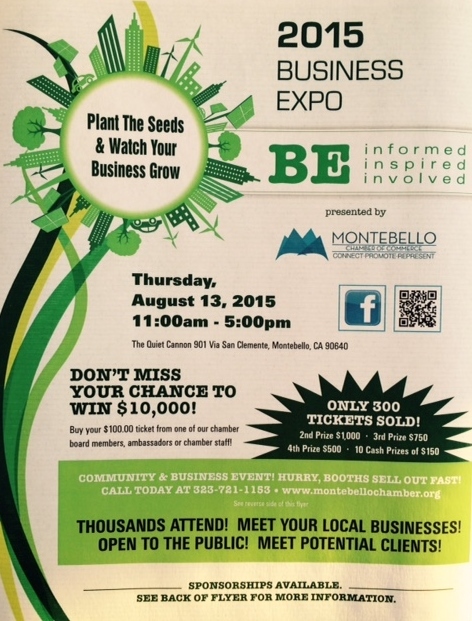 The Montebello Chamber of Commerce is hosting it's annual Business Expo that allows it's members to network and promote their business to local residents and area businesses. The event is open to the public and free to attend. Many businesses offer free samples, raffles, and brochures. The event is oriented for adults wanting to learn more about the businesses in the community, please leave children at home.